Web design is more than just pretty images arranged on a screen. You run a small business and you want more customers. You know a website for your small business is what you need, but you aren’t sure where to start. It can be confusing trying to work out exactly what you need to get a website up and running. There is so much jargon that it makes the process a little overwhelming and you just want a simple solution that is going to work. Not to mention bring your small business customers! You want a web design company who you can trust to guide you through the process step-by-step. You want to feel confident that you have an expert by your side that will lead the way and provide advice and also help educate you along the way. We know that every business is different which makes every web development project unique. Our mission is to get to know your brand, understand your needs, and determine an appropriate timeline and project plan tailored to your business. You have a very short space of time to communicate exactly what your business does. Everyone comes to your website looking for a solution to their problem. The job of your website is to show people that you offer the best solution to their problem – and QUICKLY! Customers who want to buy from you will want to get in touch right away. 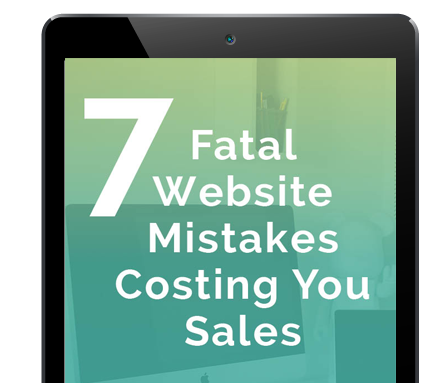 Your website must make this step in the sales process really easy. This means several ways people can get in touch. Prominent phone numbers, contact forms and Google maps. Don’t leave people wondering how they can contact you – because they will simply click away. Did you know that nearly 50% of all website visitors now come from mobile phones or tablets. This is even higher when you are a tradesman or service provider. All websites must be mobile responsive – meaning they adapt to the screen size of the device being used to view the website. We take the time to get to know you and your business so we can give you the whole package. After all, your website is just one piece of the marketing puzzle. 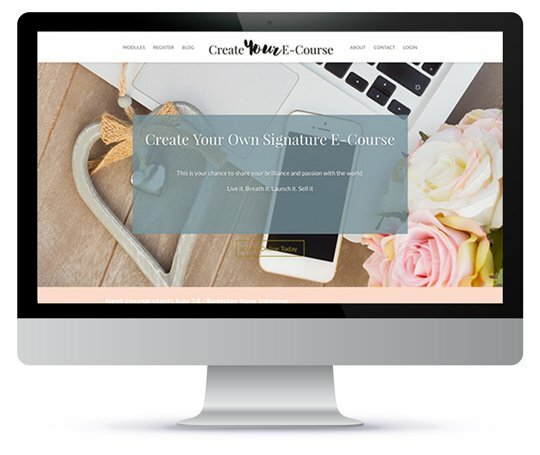 We’re confident you’ll love our professional, easy to use website packages to help you grow your business today. 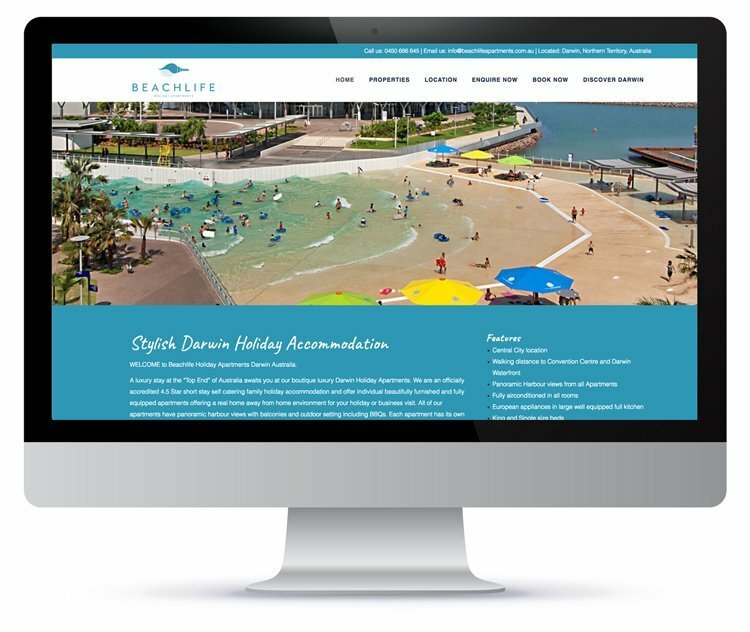 Call Nicole today to book in for your complimentary website planning session on 02 8003 7018 or email hello@picassomedia.com.au. You don’t have to worry about the technical side of your website. We offer affordable ongoing support every month. You get to sit back and do what you do best and leave the technical side to us. Our friendly team offer the following as part of your support.